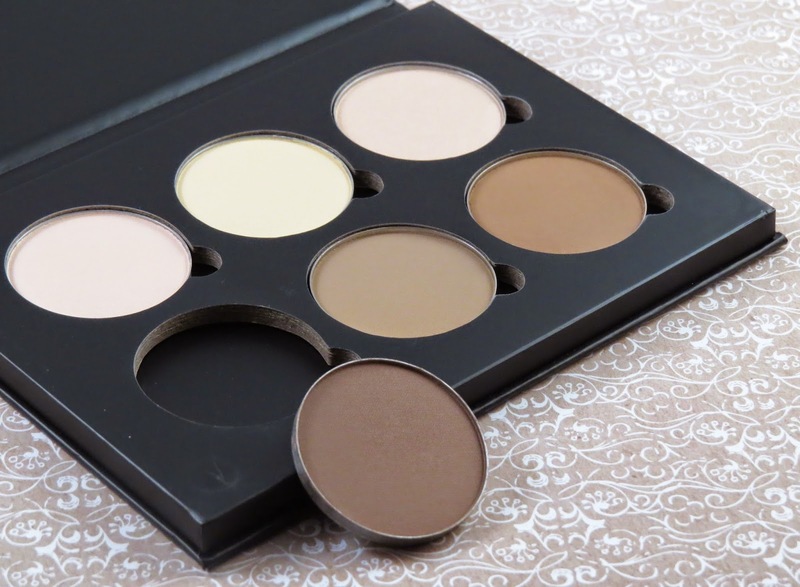 I bought the pre-built palette that's considered Light to Medium. At the time of my purchase, this was the only kit you could buy in stores. 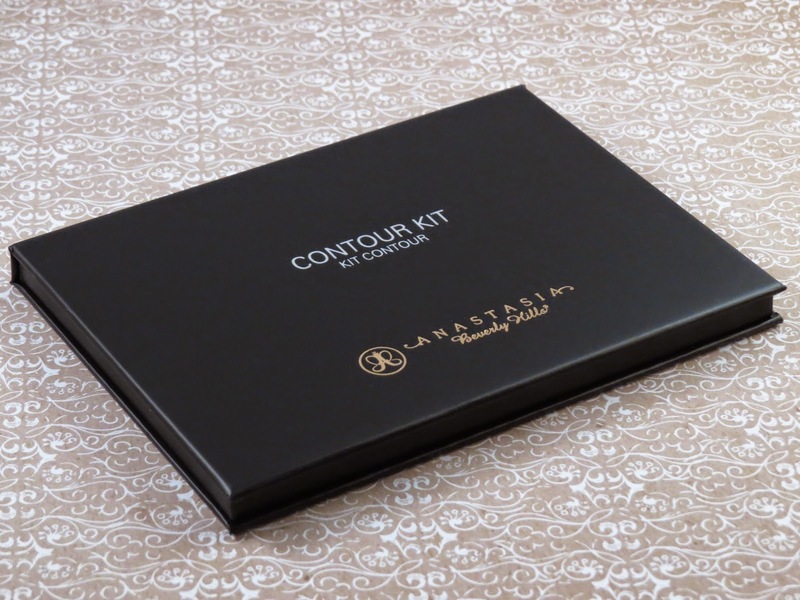 Online, they have a "build your own" contour kit for the same price as the pre-built palette. What's awesome about this kit is that all the pans are removable. 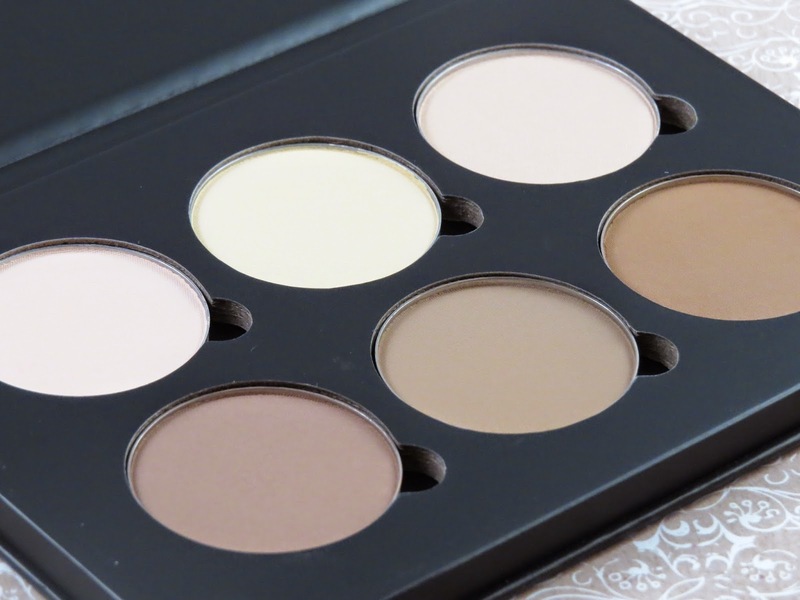 So if/when you ever replace a shade, it's easy to do! Getting the pan to pop up is a little tricky but it's not impossible. 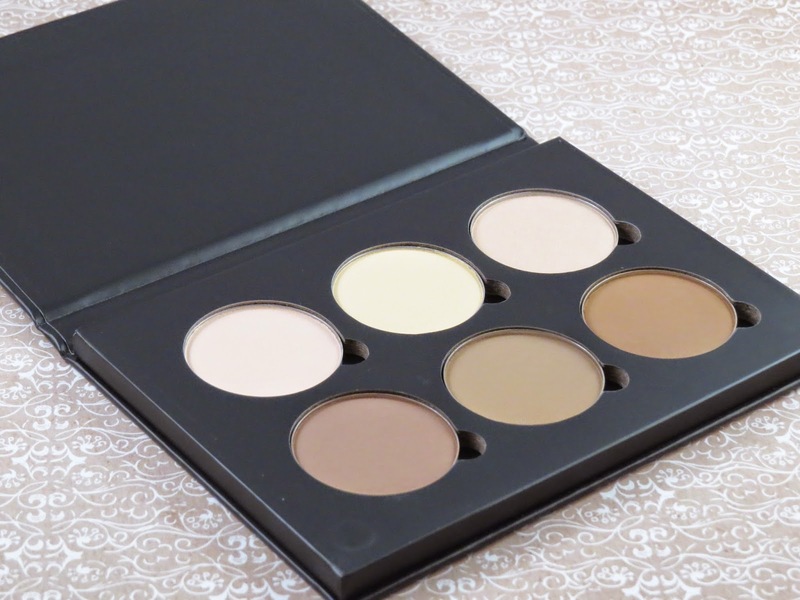 The pre-built kits comes with 3 highlighting shades and 3 contour shades. So far I'm really digging this palette. At first, it was a bit overwhelming having so many shades but I've actually found a way to include all the shades in my everyday routine, when I have the time. 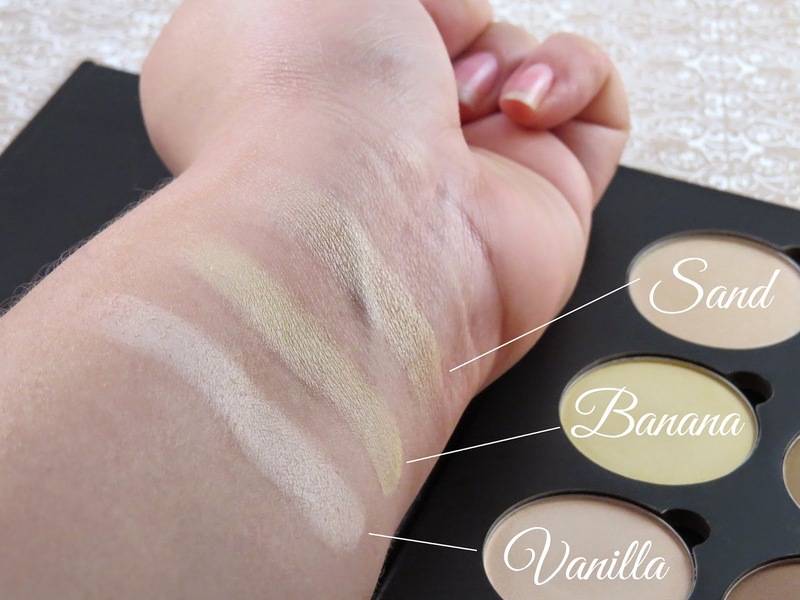 I combined Banana and Vanilla and use that to highlight and set my under eye concealer. I combine Fawn and Java and use that as my contour in the hallows of my cheeks. 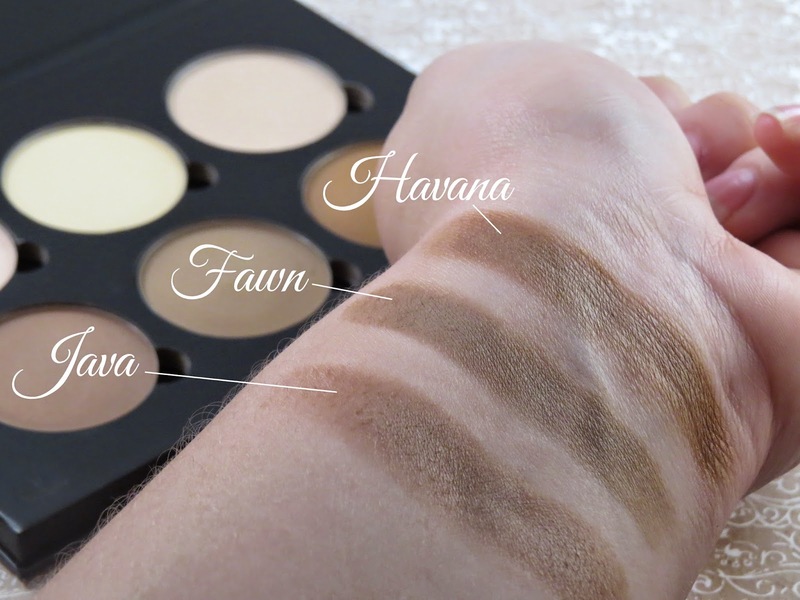 I use Havana as my all over bronzer to bring warmth back to my face and then I finish everything off with Sand to highlight my cheekbones. Sand is awesome for my oily skin because it's not too shimmer. It's gives the right amount of highlight that doesn't make me look overly oily. This is the part of the review where I talk about the negatives... I have some problems with certain products where the oils from my face some how create this weird layer on top of my powder makeup products. I don't know if this happens to anyone else but this happens to me with certain make up brands. I don't know if there is anyway to avoid or fix this but what ends up happening, is that the layer becomes so thick that that product becomes unusable. I've only had this kit for less than 2 months and I see the build up happening. Product still picks up on my brushes but ALL of my shades are doing this. Not just a select few... So if anyone has any suggests or ideas, I would greatly appreciate it! 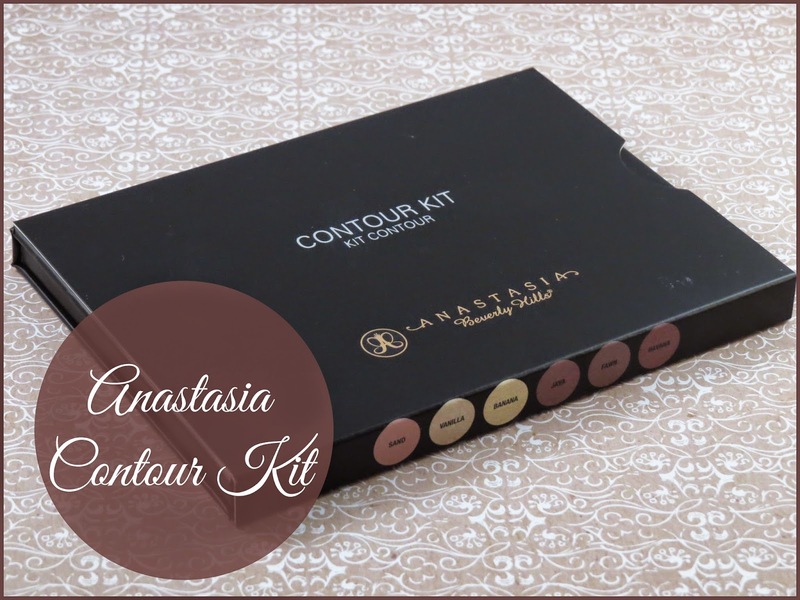 Have you tried the Anastasia Contour Kit? What your favorite shade?